Cat Dreams might just be the perfect Christmas gift for your little furry ones. I know my cats love to watch the TV and the computer too whenever there are wildlife shots. 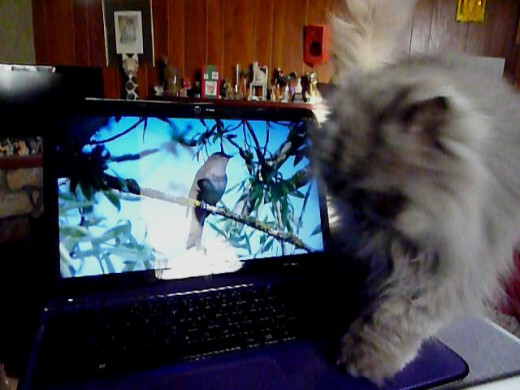 Dolcippi has her own particular favourite bird video on Youtube and often insists on watching it. (Thus putting a stop to all of my creative endeavours!) The advert for Foxy Bingo is interesting enough to entice Max away from his food. (Though why a cartoon fox should so fascinate a hungry Persian cat is beyond me.) Bugs on TV always catch Amberleigh's attention, so anything with crickets, butterflies and grasshoppers is very welcome in our house. So what about Cat Dreams a new cat movie with eight layers of sound and plenty of cool garden action? The nicest thing about this video is that it covers all regions. You know? That annoying codex that stops you sharing your British movies with your friends stateside? So whether you buy it for your Canadian KittyPie, your British Pussykins or your Aussie Moggy, you won't have to worry about whether it will play. If you have a cat that sleeps all day long and howls and bounces off the furniture for half the night (hello Oliver, I am talking about you sweetie!) this video might help. Mr Olly Purr could watch it with you in the daytime and it will keep him awake at least, rushing around at best. Then, Hey Presto, mummy's first decent night's sleep in a year! The only thing that has me really worried is the idea that people might leave it on loop while they are out. Knowing that cats will hit the screen, try and go behind the TV or even hop on top of it actually frightens me. Imagine leaving it on loop while you go shopping only to return and find the house on fire or an electrocuted cat behind the TV set? No way! My cats watch their wildlife videos under supervision. I get to laugh at their antics and if things get too frantic I can switch it off. Cat safety is really important, would you leave your toddler alone watching TV? No? 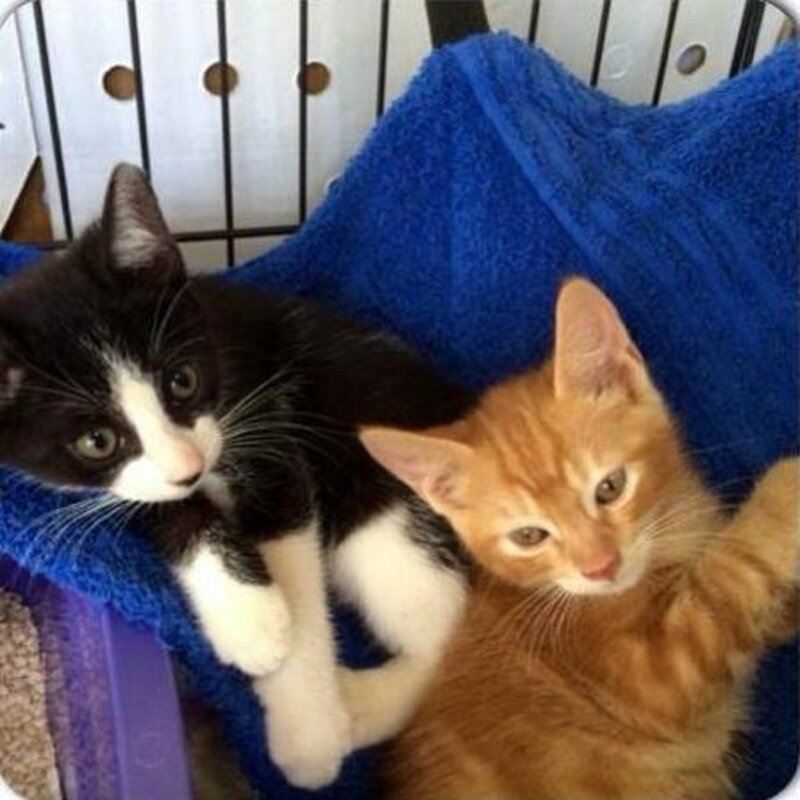 Then consider very carefully whether it is safe to leave your cats home alone with such a stimulating video! Of course, if you have a wall mounted set and an RCD device that will cut out in the event of something unforeseen, then go for it by all means. Make sure the area underneath your TV is safe, nothing that might hurt a leaping cat, and it should be fine. 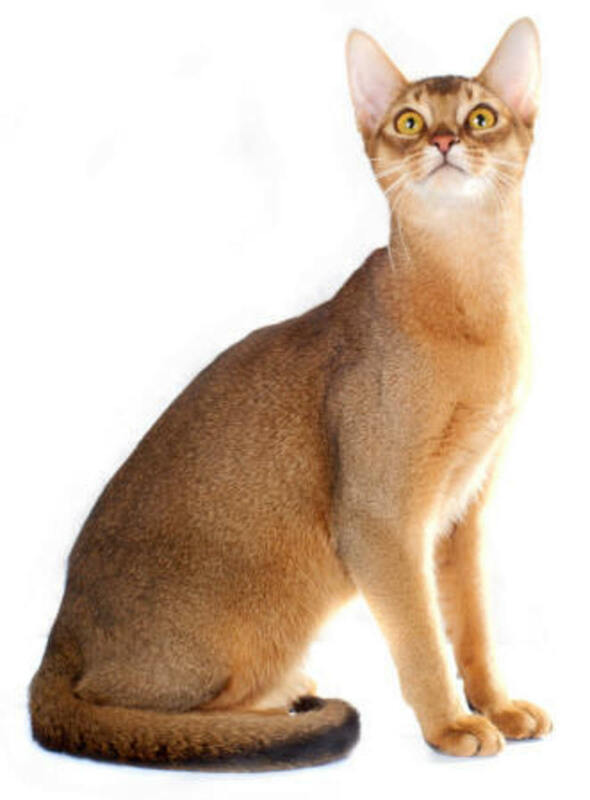 Videos and DVDs for pets are nothing new and there is a large selection, but the following do come highly recommended by kitty mums and dads who have recorded hours of endless pleasure - and that is just the fun of watching their cats in action. Somehow watching your cat stare at and then bat the TV or computer screen is thoroughly charming in a way that the every present lurching toddler in front of kiddie TV programmes is not. Mewvie episode 1 is by an independent producer and features 90 minutes of catertainment. 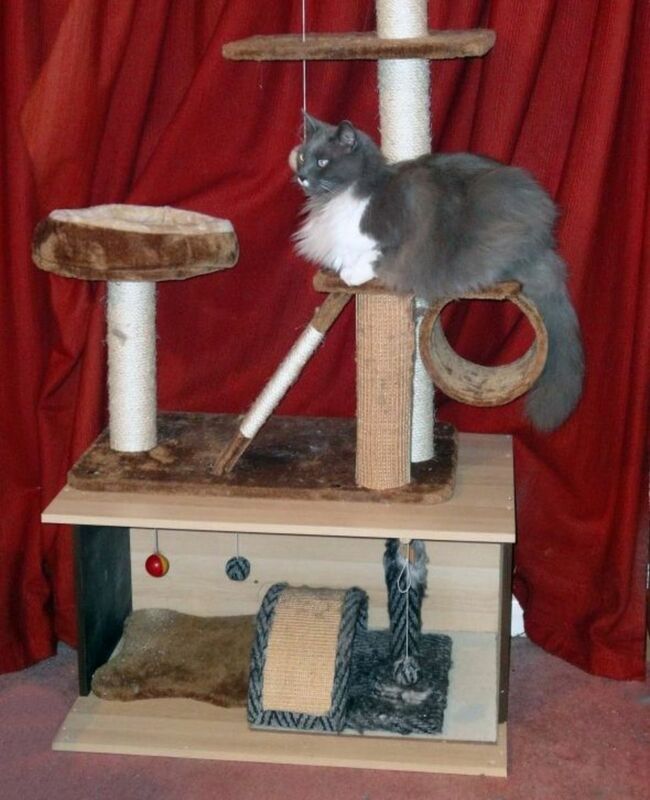 Kitty can enjoy bugs, mice, birds, squirrels and even a bouncy Chinchilla! This is for the bird lovers in your house. A special enticement of meals on wings in their natural state, just for your furbabies to watch and enjoy. Enjoy it they will, there's nothing like a good bird fantasy on TV to get those teeth chattering and hind quarters wiggling is there? Two hours of video catnip expressly for bird lovers! If your kitty is fascinated by meals on wings, as my Dolcippi is, I can wholeheartedly recommend this. Expect all sorts of exploration antics as your cat tries to find the birds. This is Dolcippi's favourite. We have spent many a happy hour with her sitting on the computer keyboard while this plays. She often goes behind the screen to look for the birds! Cats have watched birds through windows long before televisions were even thought of, and they love to watch nature films on TV and on the computer. Now we also have special games for them on Kindle allowing them to squash virtual bugs (mine soon lost interest). To be honest, I would do anything for my cats and in fact I find myself typing outside in the log cabin right now for that very reason. It may be chilly, but at least the job is getting done while they snooze happily. 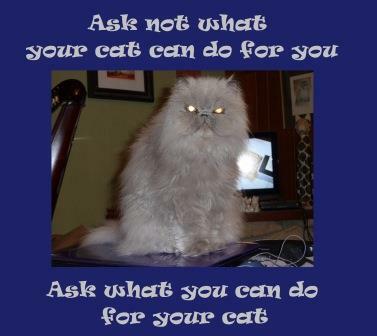 You are your cat's number one resource provider, chef, carer, groomer and entertainment provider. They will always expect your undivided attention. Yes, if you invest in an interactive DVD you can choose the parts kitty loves best. These videos and DVDs are simply full of fascinating critters and obviously much safer for kitty than the old fashioned walk on the wild side. The Purrfect DVD - Cat Entertainment Video was produced in 2006, this was one of the first cat DVDs and has the advantage of being interactive, so you can choose the critters your kitty loves best. It is of course still available and has an alternative soundtrack for relaxing humans too. Would you buy your cat a special cat movie? Meow!!! What a great idea! Kitty is going to love it! My cat loves watching bugs and birds on Youtube so it might give me more computer time! My cat is far too lazy to watch TV! Wake up! Whaaat??? What's a bird? Purrrrrr! Neowww! It is a waste of money! We have never tried one of these, but I can see where they would work very well. As Squeeze would say: Cool For Cats! I'm not a cat mom but I think it's a great gift idea!